Versatile and colourful cotton shawl from Ethiopia. 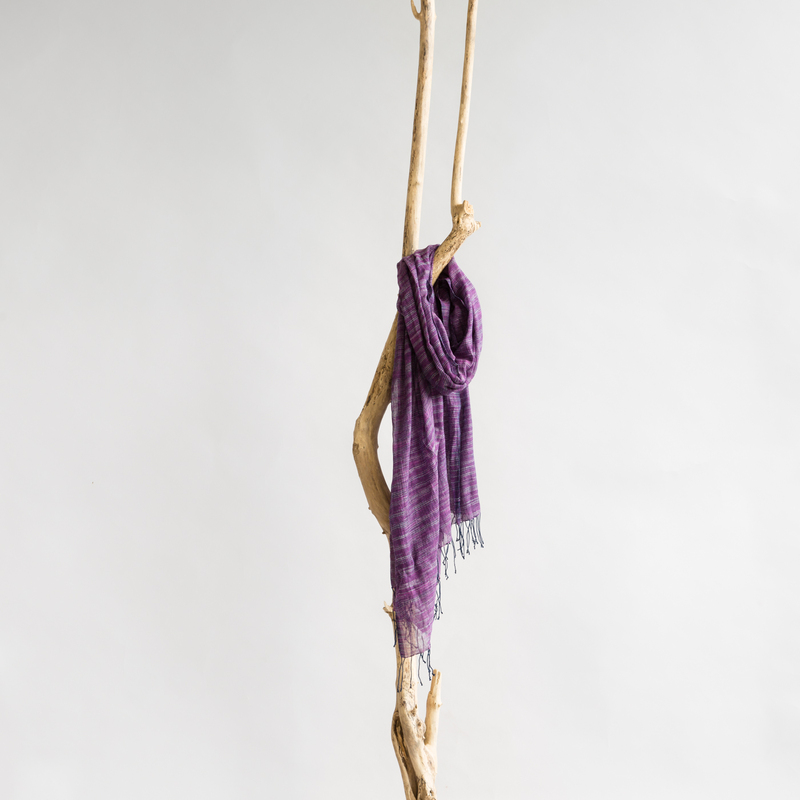 This beautiful violet shawl is handcrafted by artisans working with local Fairtrade organisation Sabahar in Addis Abeba. We love this piece because of its lightness and the fact that it has been made from locally sourced Ethiopian cotton.